RSM Shelters provide some amazing rooms that have a pleasant atmosphere and comfortable living facilities. The rooms are spacious and have been decorated beautifully with little knick knacks. The rooms have been painted with warm colors and the color code is well complemented by the curtains and the cushions. 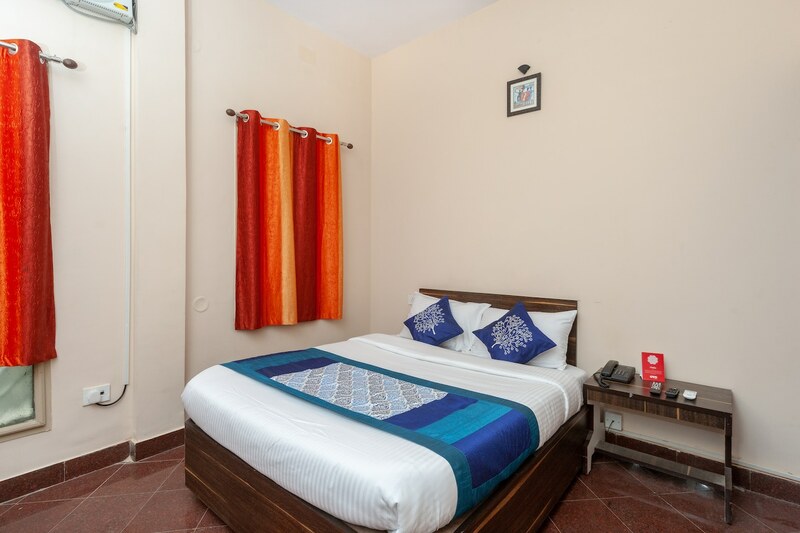 The rooms are well-furnished and the wise use of artificial lights at the correct position makes the room well-lit. The additional facilities provided by the hotel are free Wifi, card payment in all forms and CCTV cameras. The front desk service is located conveniently close to the entrance and is surrounded by a well-furnished reception.